The latest addition to the airport’s operational infrastructure is a new radar and air traffic control service. Licenced by the CAA for civilian air traffic management, the radar is also accepted by the MAA. This means the airport now has complete independence to manage the danger areas in Cardigan Bay as well as those inland through Mid-Wales. Callsign – West Wales Radar on frequency 127.090, the £2.5m investment consists of a new primary and secondary radar and communications installation located on the airport. 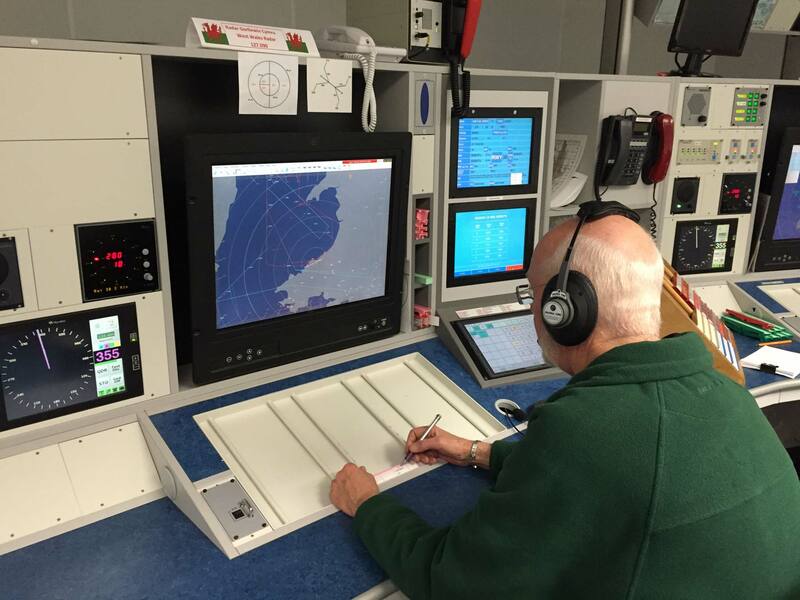 The air traffic control services are supplied remotely from the radar room at Cornwall Airport, Newquay. This service is made possible through further investment at Newquay and a unique partnership that has been formed between the two airports. Now manned or unmanned aircraft customers using the airport facilities as well as those requiring to operate in segregated airspace can receive a completely one-stop shop package of services.